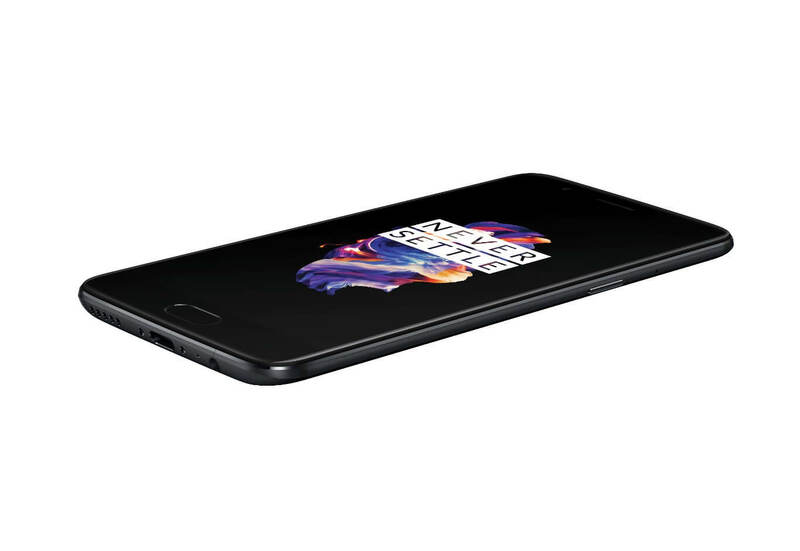 As expected, the OnePlus 5, the latest flagship from OnePlus, is now available for purchase. You can pick one up directly from the OnePlus website and, at the time of this posting, shipping was offered immediately. That is expected to change, especially on the 8GB/128GB configuration of the phone. If you are wanting to pick one up, do it sooner rather than later. The new flagship phone is available in two variants: a 6GB RAM/64GB Storage model for $479 or a 8GB RAM/128GB Storage for $539. Both of these price points represent an increase in price over the OnePlus 3T but the OnePlus 5 is a higher spec’d phone too. Those specifications include being powered by the Snapdragon 835 octa-core processor which has four cores running at 2.45 GHz & four running at 1.9 GHz. This is coupled with either 6GB or 8GB of RAM depending on the model you purchase and 64GB or 128GB of storage. The rear facing camera is a dual-camera configuration that is capable of shooting up to 16MP photos while the front facing selfie camera is also a 16MP shooter. be the most up-to-date phone available from OnePlus and is a great overall user experience. Essentially OxygenOS is very close to AOSP Android so there is very little to get in the way of you getting things one on the phone. The phone will be sold through OnePlus’ website and will be sold unlocked. That means it will work with GSM carriers like AT&T and T-Mobile with no problem. It will work with Sprint & Verizon but only on LTE bands. It won’t work on the CDMA bands. If you are on Sprint or Verizon, I recommend not purchasing this phone. Head to the OnePlus site for more details on their latest flagship.